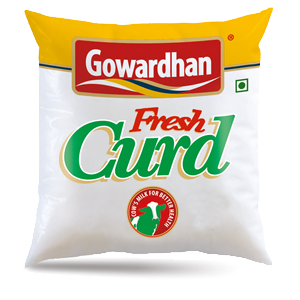 Curd helps in reducing Blood Pressure. It can be used as a skincare product. Helps get rid of dandruff lactic acid which has anti-fungal properties. Made from pasteurized toned milk and active culture. It contains 3% Fat. 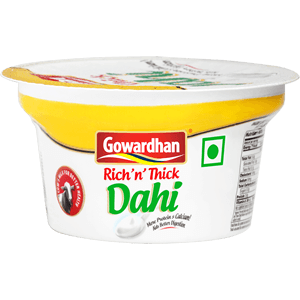 It has got Thick and Natural Taste with 0% Cholesterol. Available in 80g, 200g, 400g, 1 Kg and 2Kg. It is made from pasteurized cow’s milk. Available in 200g, 400g, 500g and 1 Kg.